Periodontists perform a wide range of procedures that are often looked at like plastic surgery of the dental world. Trained in seeing even the smallest flaw, we work to give patients a smile that is both attractive and functional. A gummy smile is one in which the teeth appear short, and the gums are long. As a result, they tend to cover up much of the tooth. A simple gum re-contouring procedure or crown lengthening can help even out your smile. This procedure moves the extra gum tissue that is covering your roots and teeth, and contours it to appear more attractive and even. After the procedure patients notice an immediate difference in the aesthetics of their smile. Gum recession is often the cause of teeth looking longer than they really are. It also causes root exposure, which increases a person’s risk of decay, sensitivity, bone loss, and tooth loss. Gum graft surgery is an incredibly effective and quick way to restore your teeth to their original appearance, improve function, and restore confidence for patients. Often, when a person loses a tooth, they’ll develop an indentation where the tooth used to be. This is because the jawbone has a tendency to recede when it is not holding a tooth or implant in place. This recession is not just unattractive, but it can also make a prosthetic tooth look longer next to the surrounding teeth. 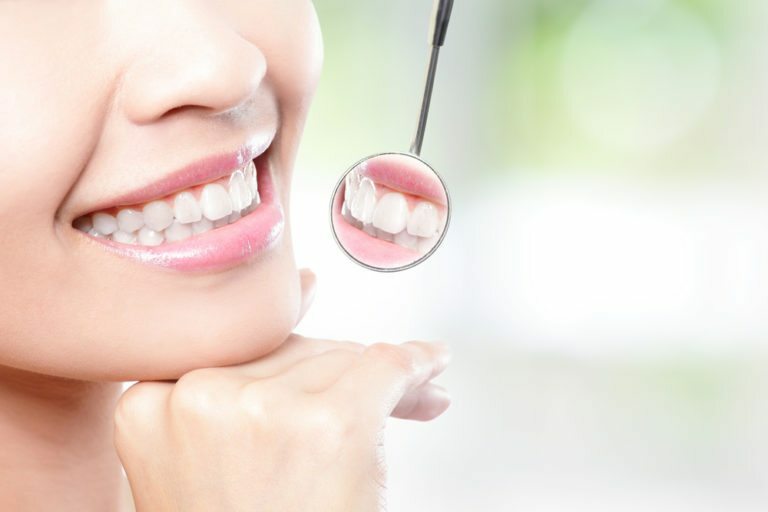 A ridge augmentation procedure helps to create a more attractive smile by filling in the defect, contouring the gums and jaw, and creating the perfect space for a new tooth.